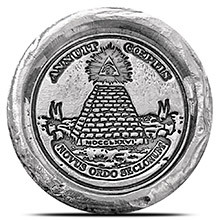 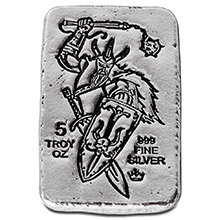 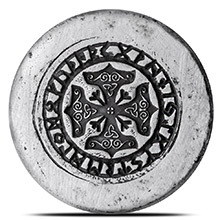 The 1 oz Silver Viking Symbols 3D Art Round by MK BarZ contains 1 troy ounce of .999+ fine silver. 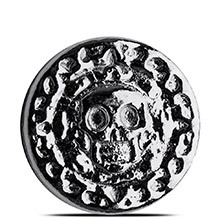 Since each MK BarZ silver product is poured, stamped, & antique finished by hand, each piece will vary slightly and no two are exactly alike. 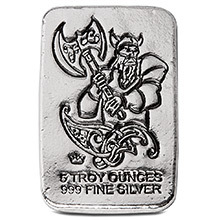 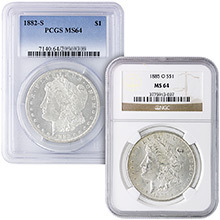 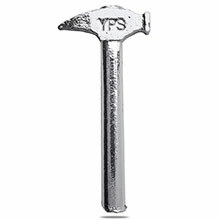 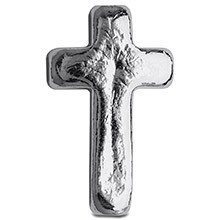 This is not a flaw, but rather adds character and uniqueness to each piece, making them a fun addition to your precious metals investment collection. 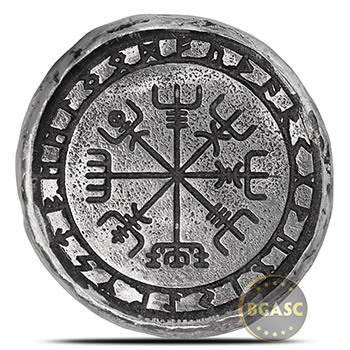 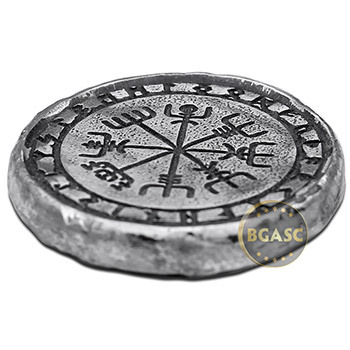 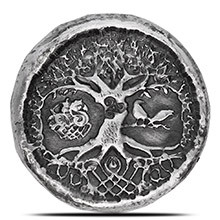 The obverse of this silver piece features the Vegvisir (Icelandic Vegvísir, "That Which Shows the Way;" pronounced "VEGG-vee-seer"), which is also known as the Nordic Viking Compass. The Vegvisir is a symbol described only in one modern Icelandic collection of spells, the so-called Huld manuscript. 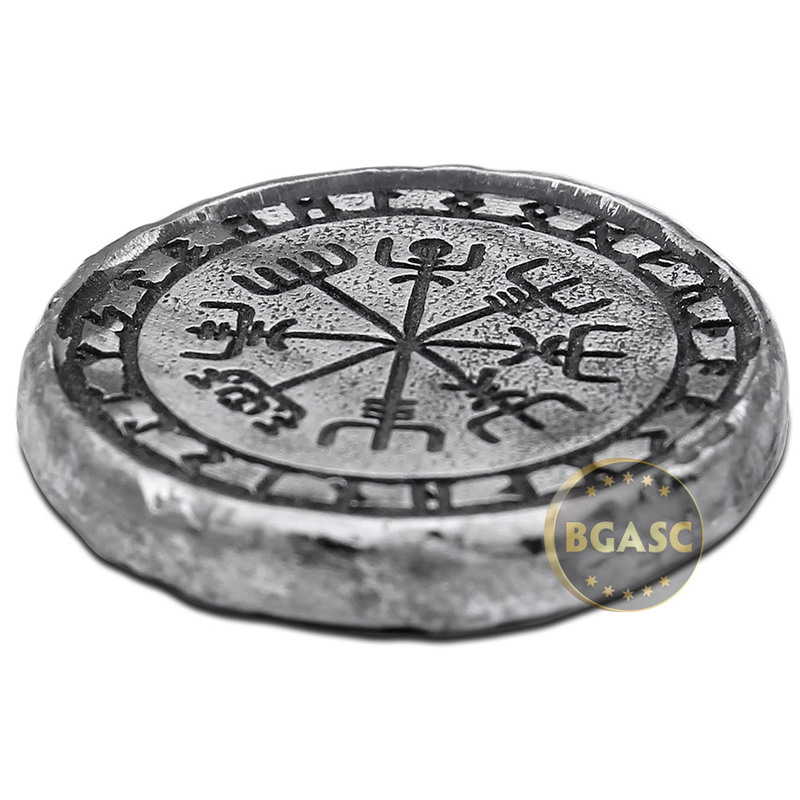 That book has nothing more than this one sentence to say about it: "If this sign is carried, one will never lose one's way in storms or bad weather, even when the way is not known." 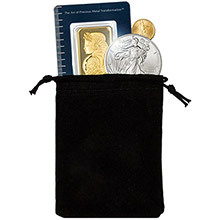 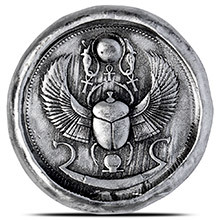 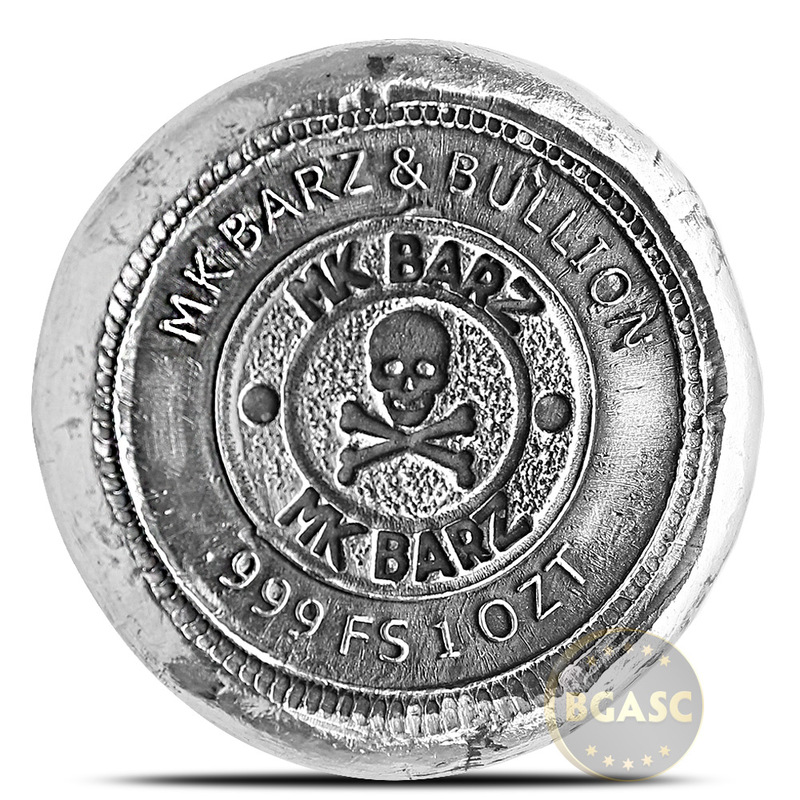 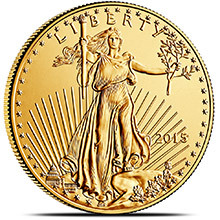 MK BARZ AND BULLION is a family owned and operated private mint based in Los Angeles, California specializing in hand poured silver bullion and American coins exclusively minted in the United States. 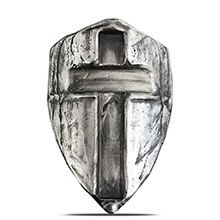 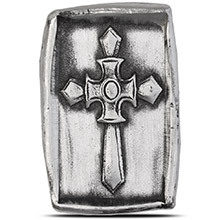 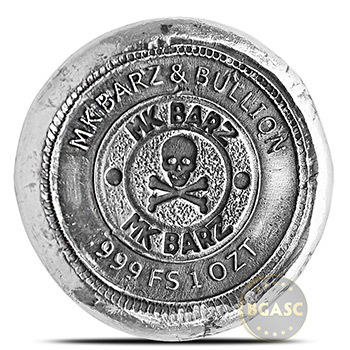 With over 30 years of experience, MK BARZ specializes in hand-poured silver bars and rounds with unique designs that appeal to collectors and investors alike.